Data entry is a time consuming task for any business. 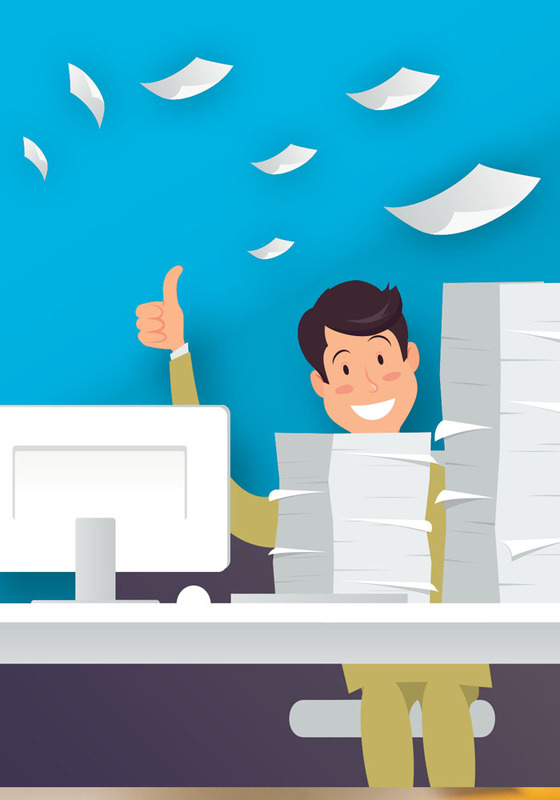 Whether you need to update all your client records, track sales or create a financial spreadsheet for a project, at some point you’ll need to do some data entry in your business.Outsourcing your data entry to a FTMLS means you get the accurate high quality data entry you need, but you don’t have to spend hours doing the job yourself, or take on a new employee. Instead, you can hire us for the length of time needed to complete your project, leaving you free to focus on your core activities. When you work with us, you are guaranteed accurate and fast data entry. We understand that you’re in a hurry, and we know how important it is that every entry is 100% accurate. 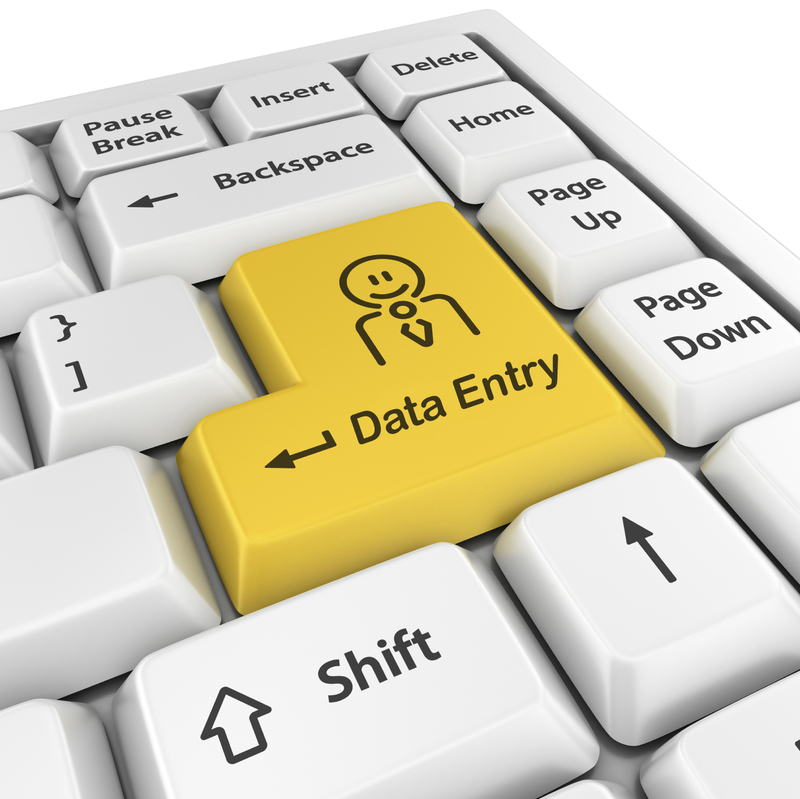 Our data entry team are skilled in working in many world languages. That means that even if you need translation or interpretation services as part of your project, we have experts on hand to help you.Your data entry project will be overseen by an appointed project manager, so you can rest assured of the highest quality at all times. Our team uses the most up to date software, including Across, Adobe Acrobat,Adobe Illustrator, Adobe Photoshop, Catalyst, FrameMaker, Idiom, Indesign,MemoQ, Microsoft Excel, Microsoft Office Pro, Microsoft Word, OmegaT, Passolo,Powerpoint, SDL TRADOS, SDLX, STAR Transit, Uniscape CAT tool, Wordfast, andXTM. No matter what format your data is in, or what format you want it returned to you in, we have the tools on hand to help you. Accuracy is vital when it comes to numeric data entry. Our team is highly trained and understands that accuracy is everything. 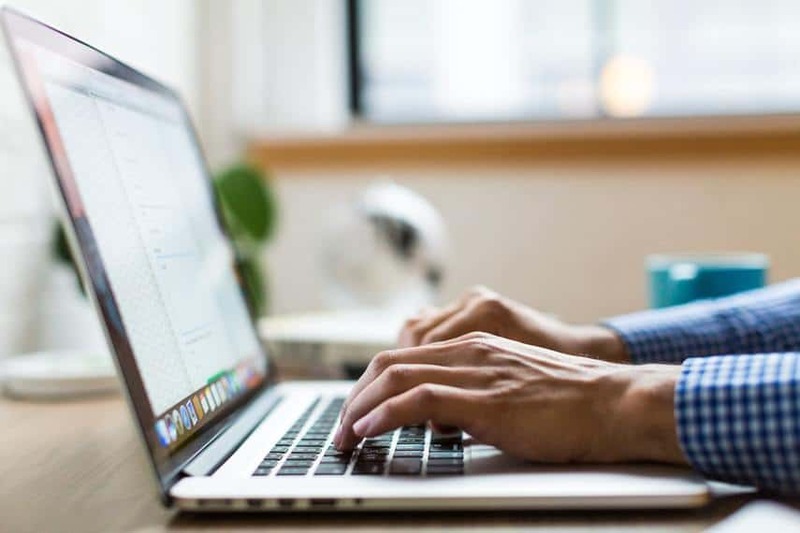 One number out of place or transposed with another number can make all the difference when it comes to numeric data entry,causing a ripple effect that can have wide ranging consequences. That’s why we only work with experienced numeric data entry specialists who we know we can rely on for accuracy at all times. Whether your data entry job is simple,or includes complex numbers,formulae or calculations, our professional team is on hand to help you. Get in touch and we’ll discuss your project and tell you how we can help.